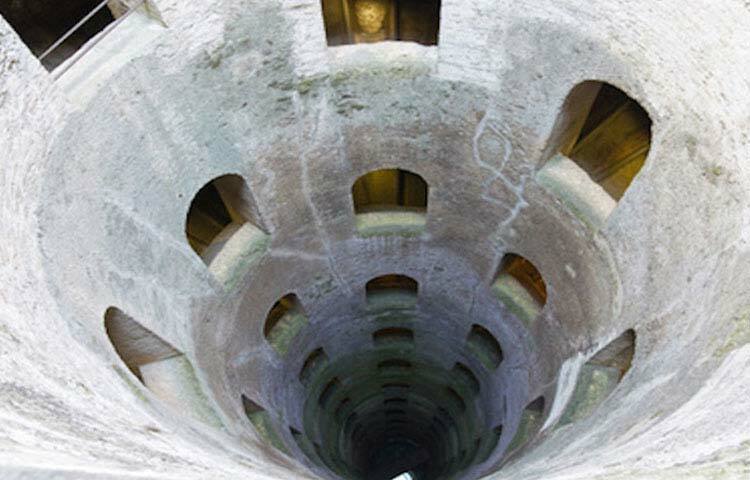 Planning to go on a Tuscan tour? 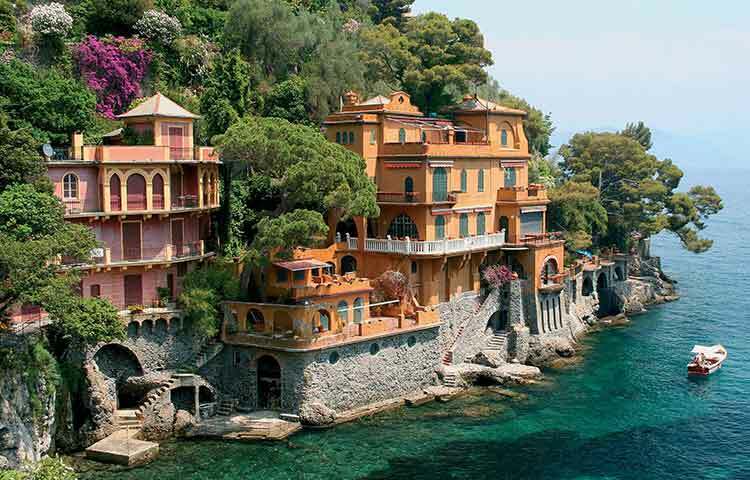 Explore the heart of Italy and all its wondrous offerings in the comforts of a luxury minivan. 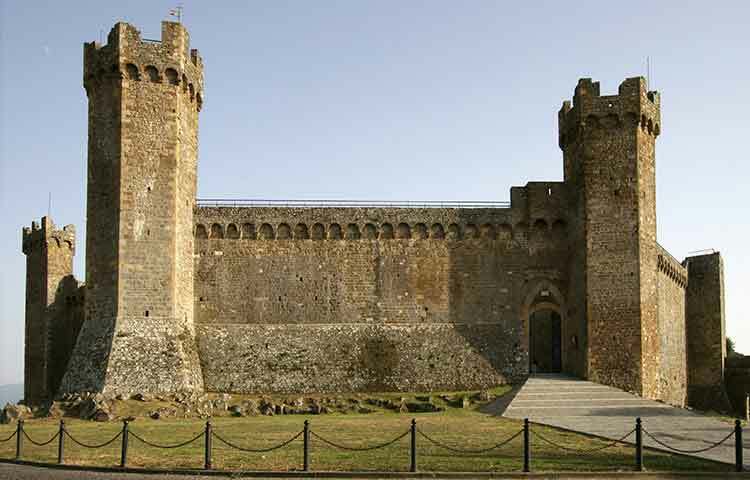 Embark on safe and secure private tours around Tuscany for a worry-free journey. This region in the country holds invaluable masterpieces and works of art, stunning architecture, delicious food, lovely gardens and winery. 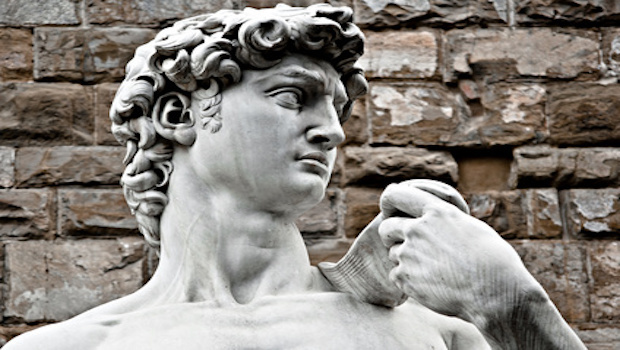 Can make the art history lover and every traveller's dream come true! Get the most out of your holiday by simply letting us do the driving. 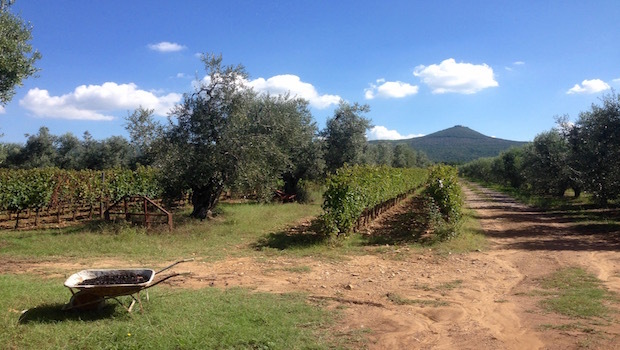 Enjoy the convenience of an English speaking private driver that will take you to incredible private wine tours of Tuscany and the perfect spots on earth. Taste the finest wine, Grappa, chocolate, pecorino cheese, extra-virgin olive oil, and everything Italian amidst breathtaking scenery. 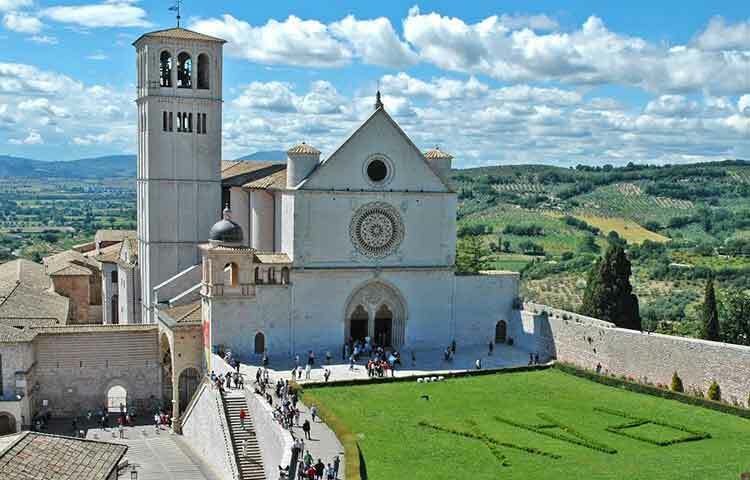 Come to us for the best Tuscany tours. We do more than bring you to beautiful places and treat your taste buds, but give you an unforgettable experience of a lifetime! For multiple bookings (3 tours booked), the rates from 3 people up will be discounted with Euro 50 in each port. 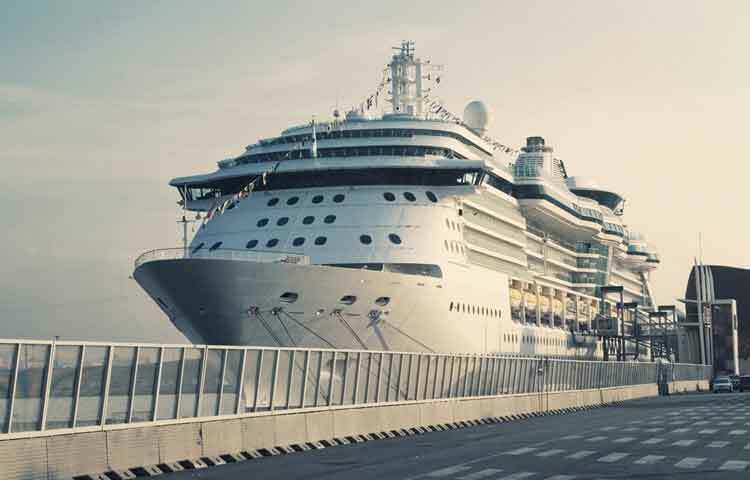 Is your cruise ship soon docking in Livorno? 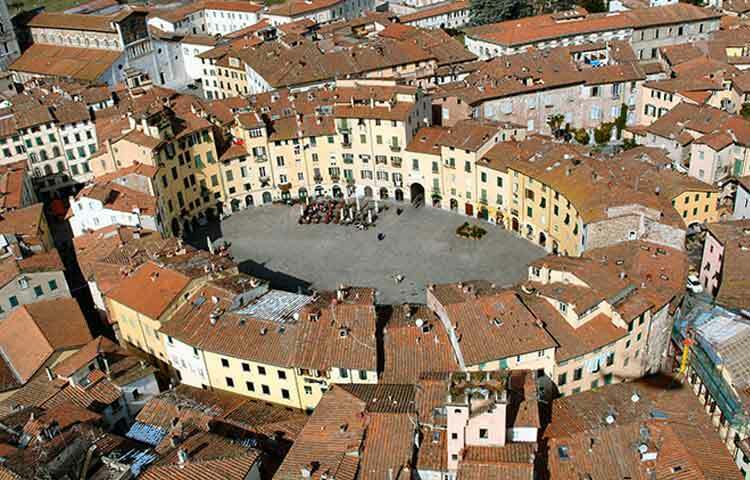 Make the most of your time on shore by arranging day trips from Livorno. Look no further and choose to book with us. Hop aboard this awe-inspiring journey in our luxury minivan, driven by an experienced English-speaking private driver who'll be your guide all the way. Prepare to embark on fun shore excursions from Livorno headed to the best destinations in Tuscany. 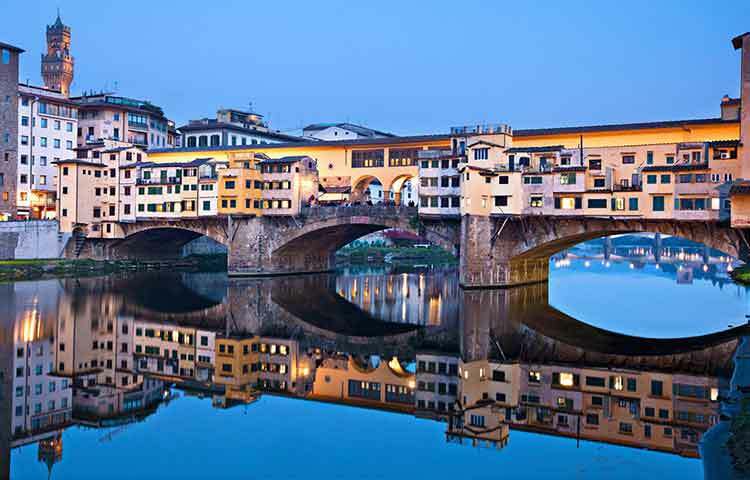 Livorno to Florence day tours will stun you with scenic roads, marvelous facades of Florentine Romanesque style, beautiful culture, and scrumptious food. 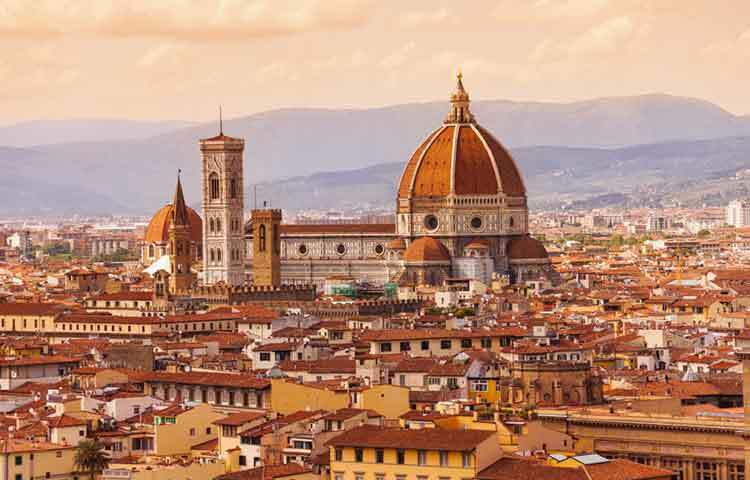 There'll also be stops in San Gimignano to see the medieval skyline, the mysterious Pisa to admire its celebrated monuments, and Siena's flamboyant ensemble to complete the Italian experience. 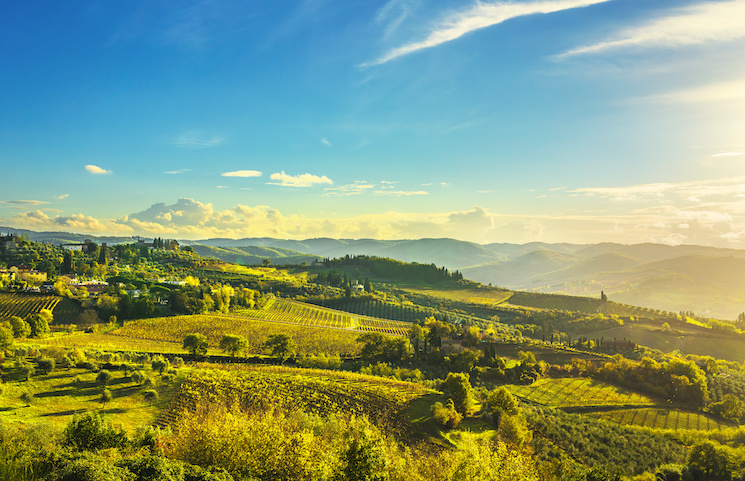 Our streamlined tours from Livorno encompasses a wonderful trip of wine tasting, sight seeing, opulent shopping, and more. Leave your plans of a spectacular Livorno tour to us, and you might just have the best day of your life! 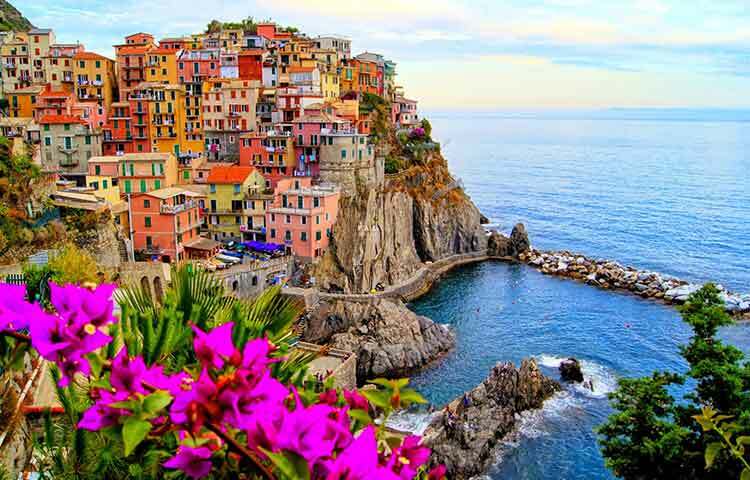 What's so great about La Spezia? It's spending but one day, yet experiencing what may be the most amazing thing in a lifetime! 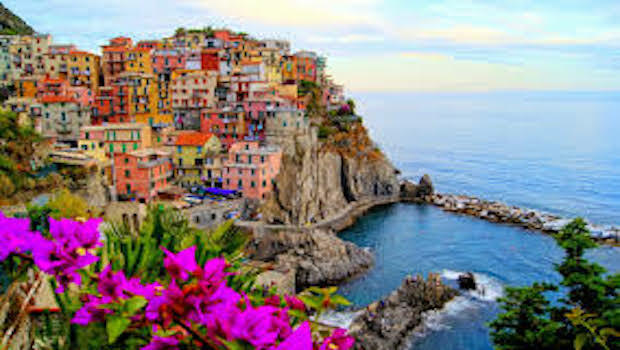 Allow us to take you to the best La Spezia tours upon your arrival. 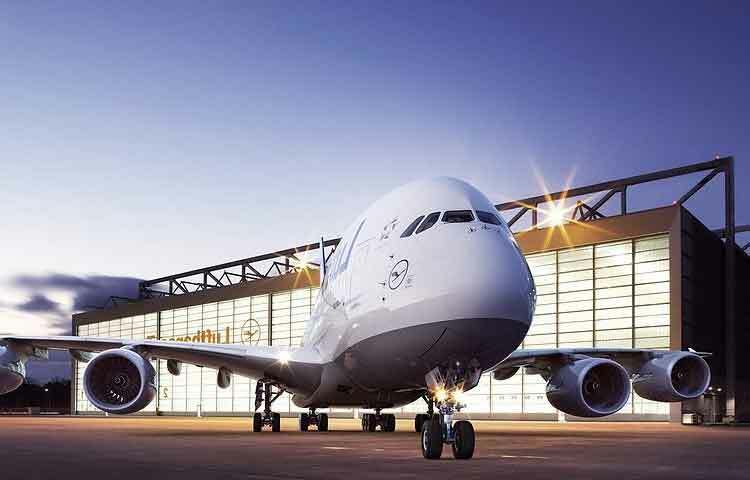 Your selected English-speaking driver will meet you right at the dock with the warmest welcome, and will be at your disposal to your great convenience. 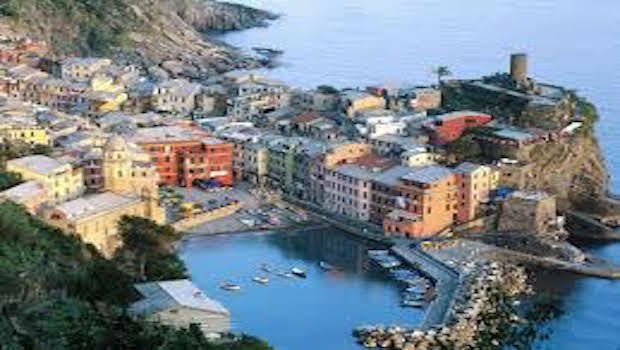 We make day trips from La Spezia a fun and exciting venture with spectacular places to see and tons of activities to do. Live a day of food and wine-tasting, luxurious shopping, soaking in nature's wonders and savoring perfect moments. Take a relaxing trip to Tuscany's renowned destinations in a luxury minivan. 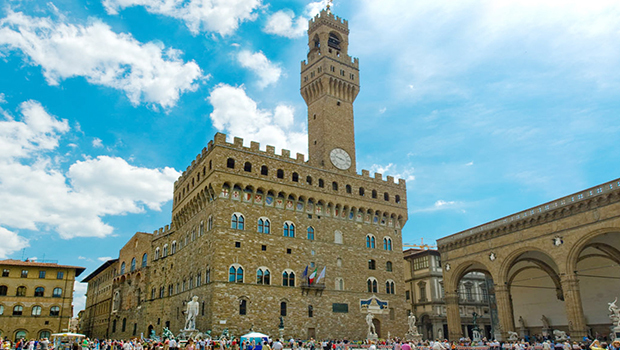 Visit Florence and travel back in time during the Renaissance period. See the Leaning Tower and Piazza dei Miracoli at Pisa, the rectangular grid of Lucca, and Cinque Terre's picturesque coastal villages. 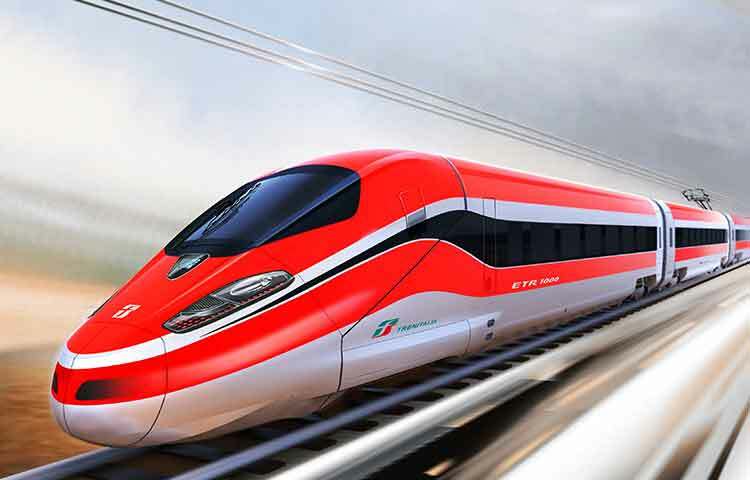 Book with us if you wish to experience professional, fun and friendly, safe and secure private tours from La Spezia! 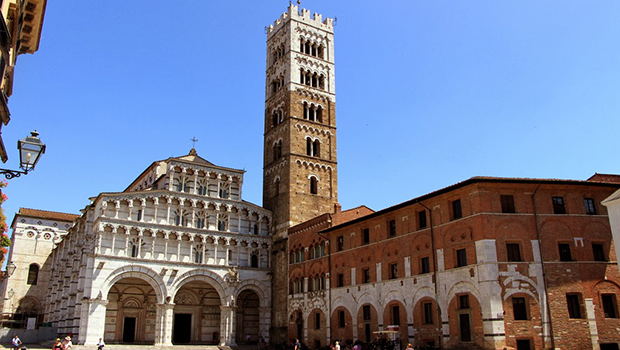 Shore Excursions from Port of Call Livorno (Florence) and La Spezia. 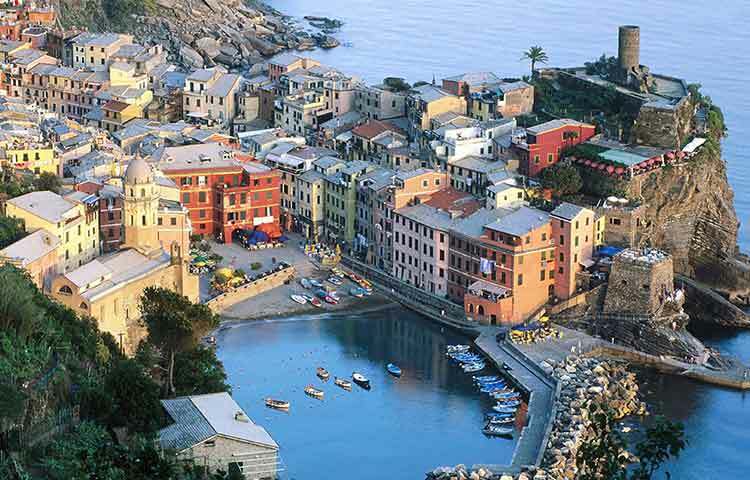 Full day trip from Livorno and La Spezia.